The Emma and Chloé Cyber Monday Deal is here! 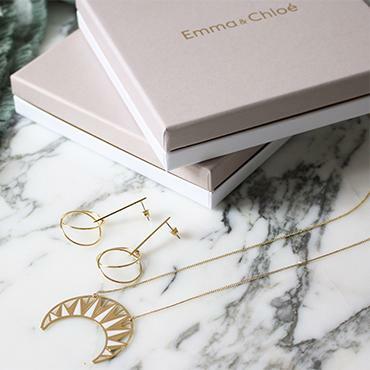 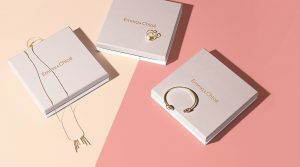 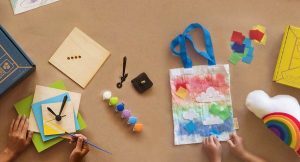 Emma and Chloé is a jewelry subscription box that sends you a surprise piece of French designer jewelry each month. 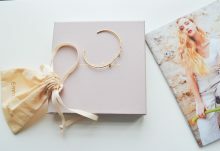 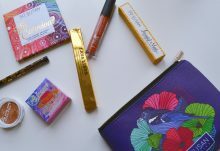 Use code HAPPYMONDAY for 50% off on subscriptions and previous boxes, as well as FREE U.S. shipping.